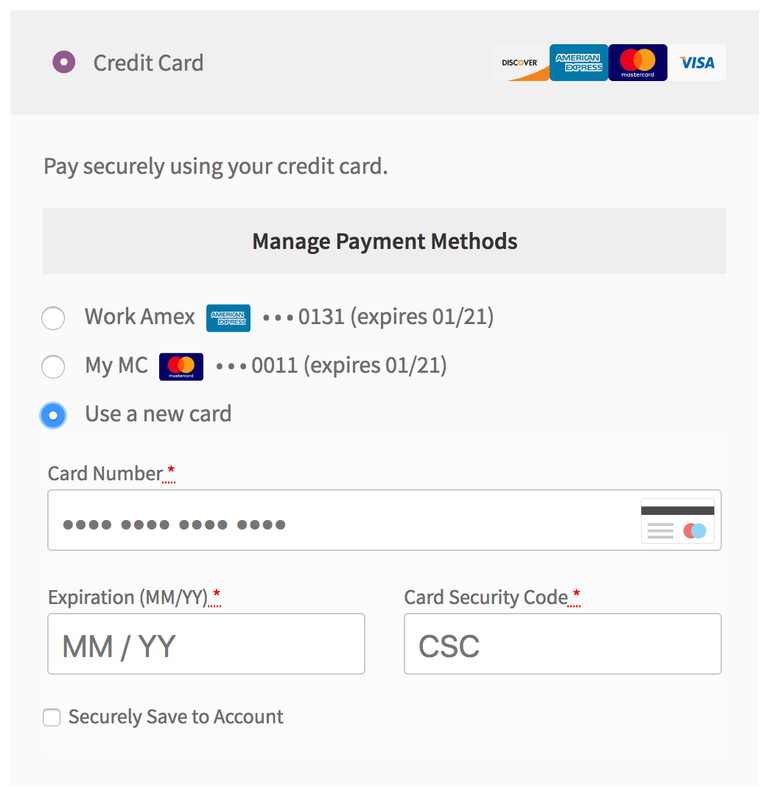 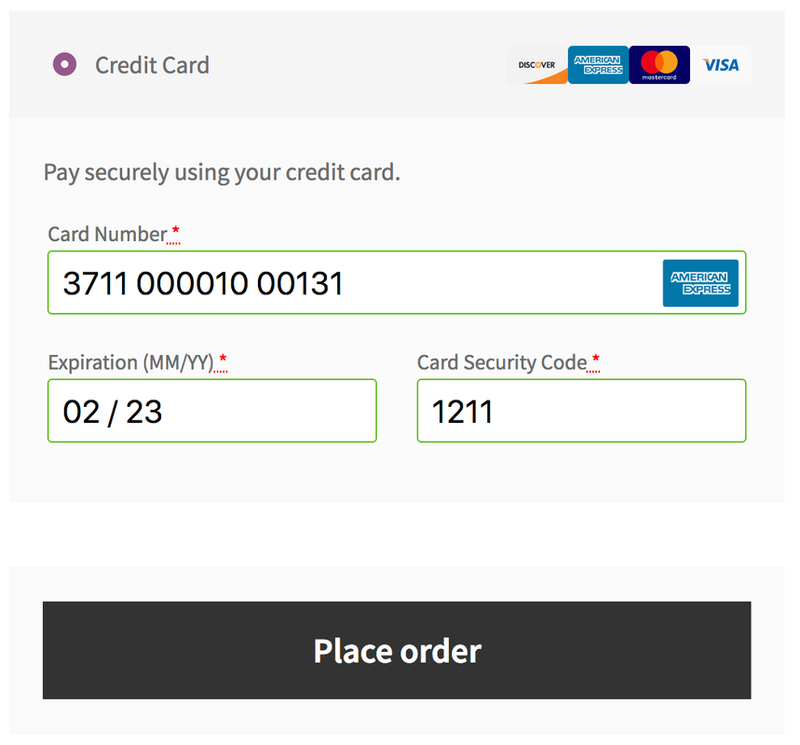 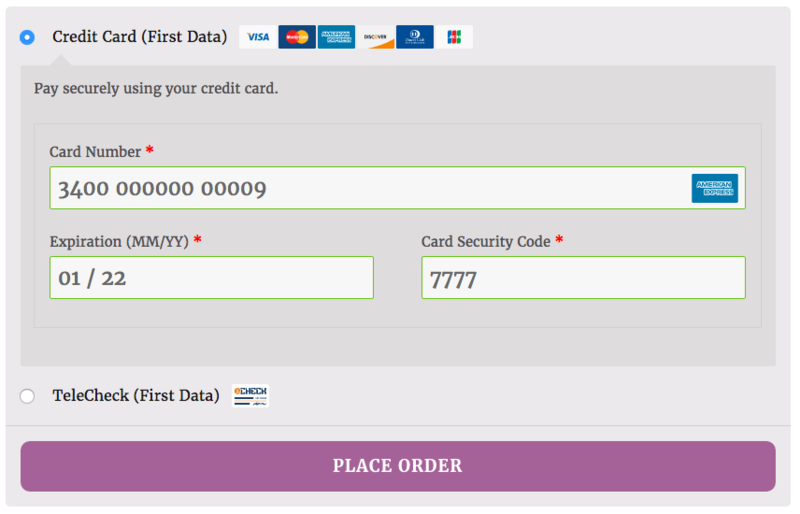 WooCommerce Bambora Extension: allows you to accept payment by credit card using your Bambora (former Beanstream) account providing your customers with a completely integrated checkout experience between WooCommerce and Bambora – requires a Bambora account. 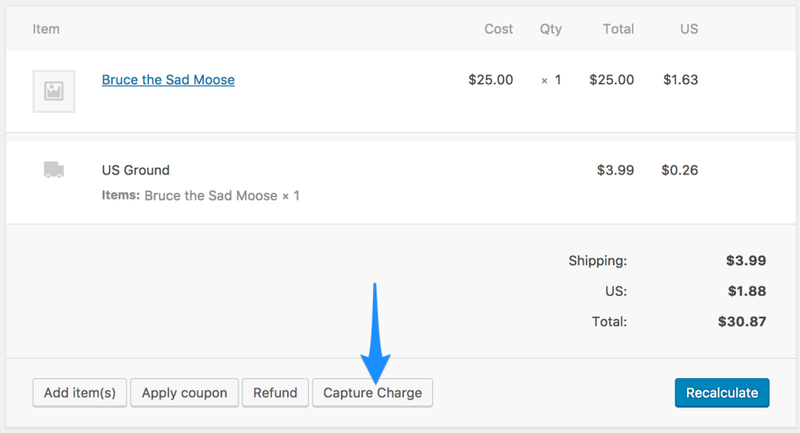 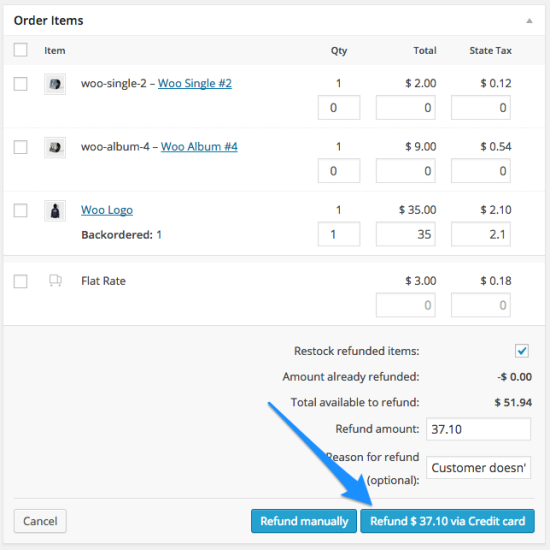 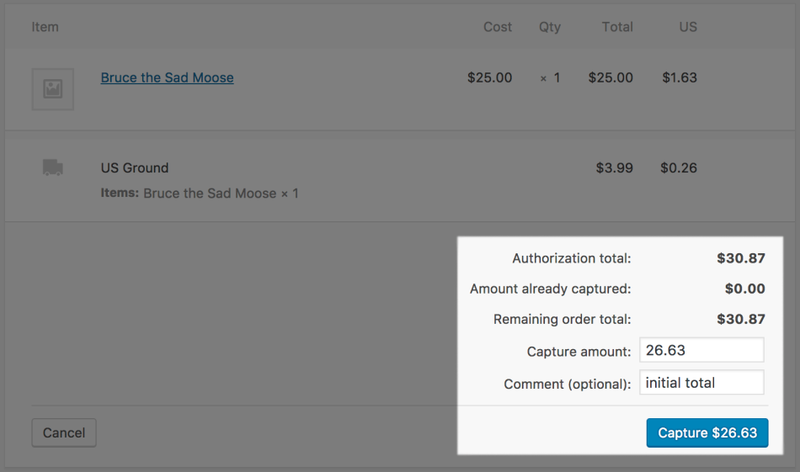 The WooCommerce Bambora (formerly Beanstream) extension provides a completely integrated checkout experience between WooCommerce and Bambora. 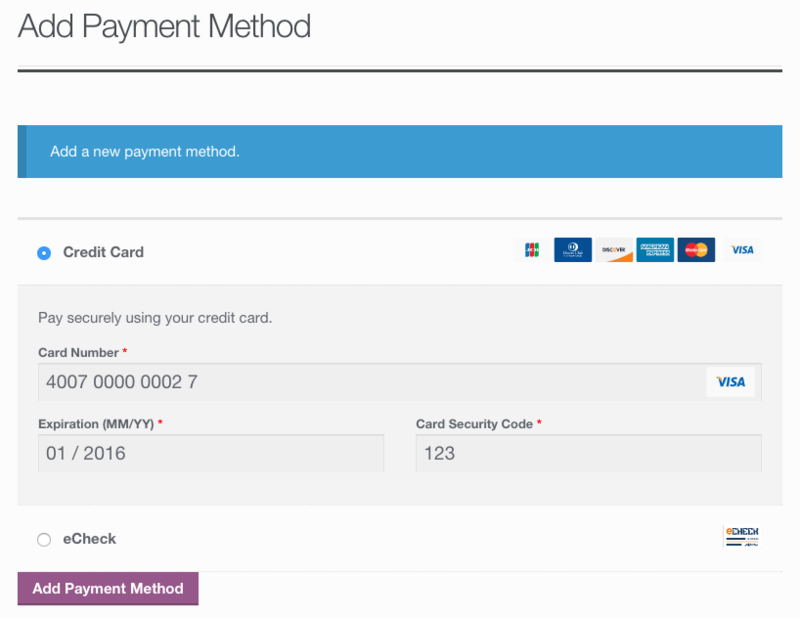 Payments take place directly on your website so you have maximum control over what the checkout looks like, and customers never have to leave your site to make a payment.